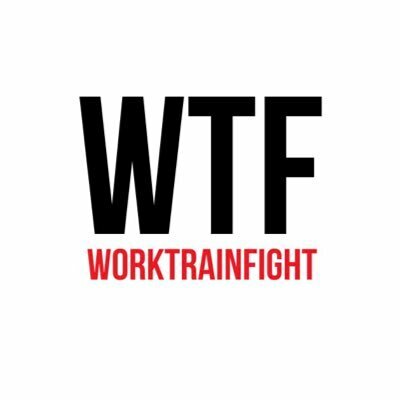 Why Work Train Fight for Boxing? Our boxing + circuit training method has proven to get our members fast results all while learning a fun, new skill. What makes us different? Our instructors. They are all working REAL personal trainers who train smart, understand injury prevention, and teach actual boxing moves. However, they are also good people who want to change the world and lead charitable events to help fight cancer, end domestic violence and more.